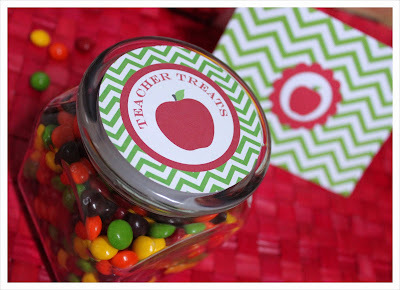 With school back in session, there will be plenty of times you want something fun to show your apreciation to your favorite teacher. 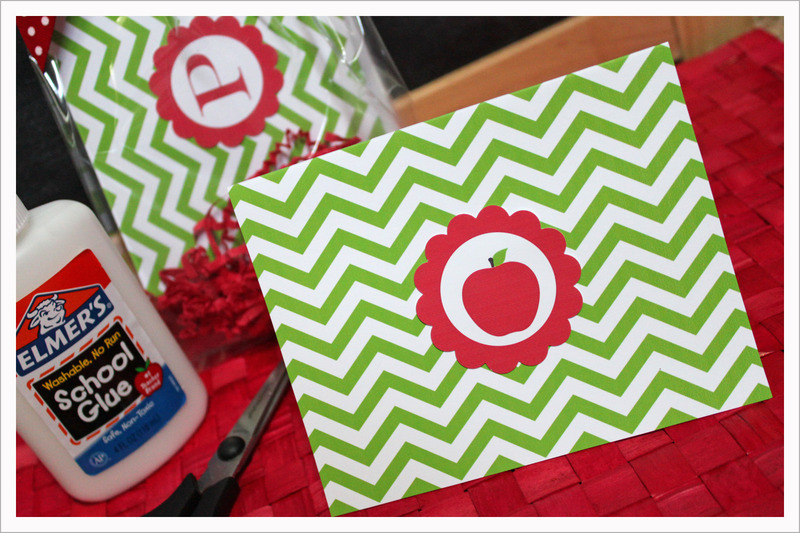 Amanda from Shindig Parties To Go has helped you out by creating these cute printable note cards (green and white chevron...YUM!) and treat labels that you can use. But to be honest, if you switch the apple on those notecards for a monogram you might just want to print a set out for yourself too. And with the fun green and red, throw a Christmas tree in it's place and you have some fun Christmas cards too. You can get the free download over at Lil' Luna.